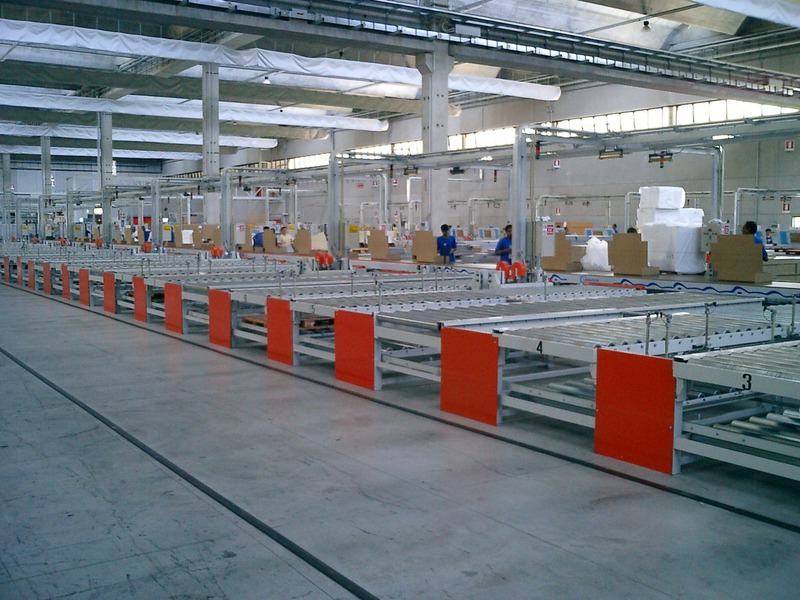 Rulmeca products range for unit handling has been extensively expanded, allowing the Group to move ahead. 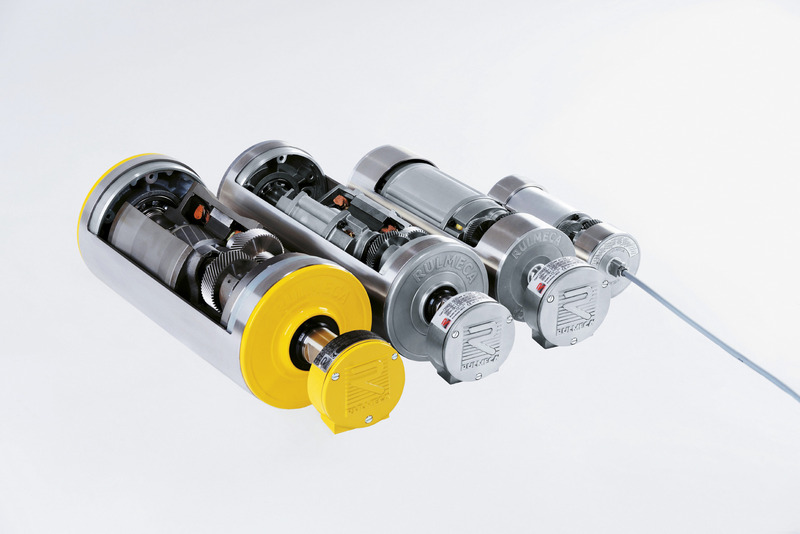 These rollers are all products of high quality and reliability for unit handling in all fields of applications. 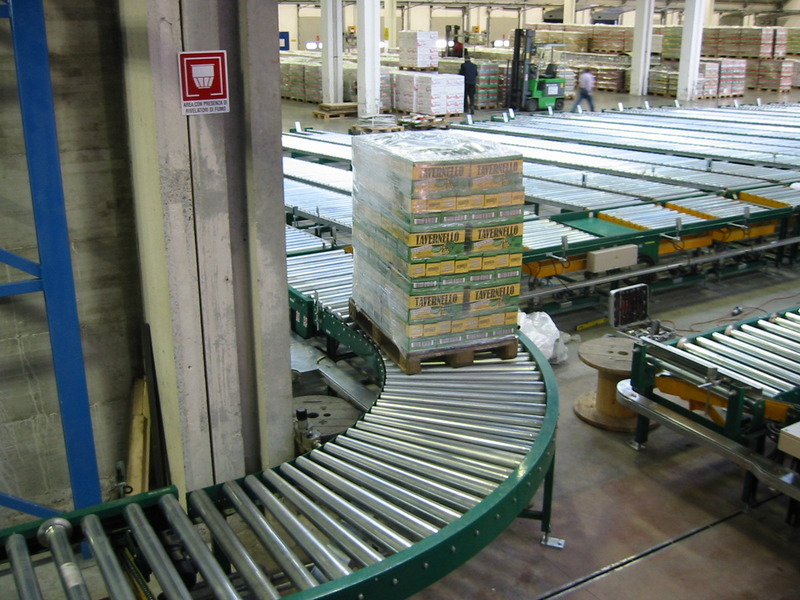 Rulmeca Motorized Pulley is the ideal system for the drive of belt conveyors. 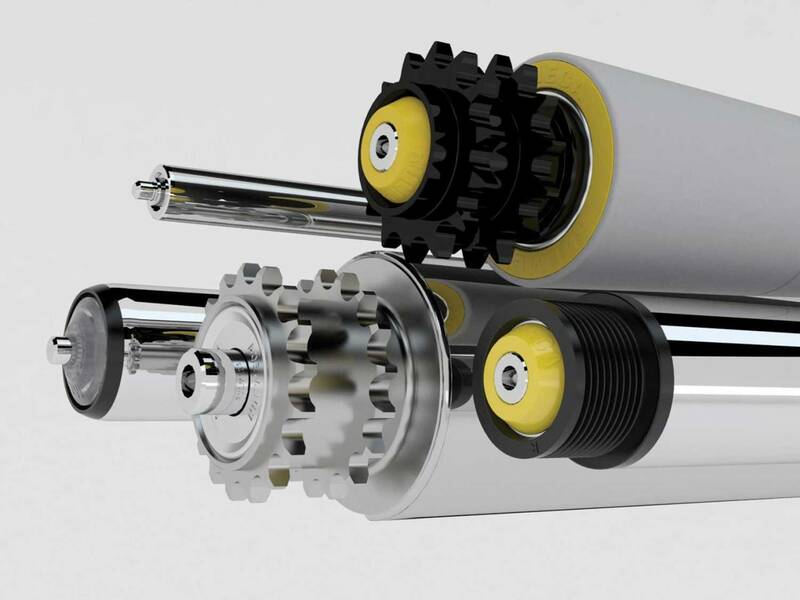 Being composed of a motor, bearings and gearbox hermetically enclosed inside the casing, it is partially filled with oil that acts as lubricant and refrigerant to dissipate away the heat through the shell and the belt conveyor. Fit it and forget it! 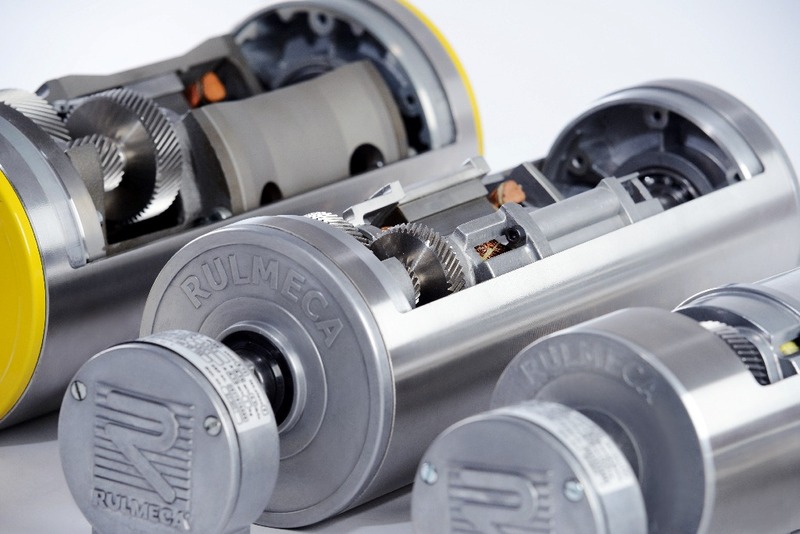 The range of Rulmeca Motorized Pulleys have a 2 years’ warranty.